Common legislation known as “Right to Farm” bills date to the 1970s, as expanding development encroached on traditional farming areas. 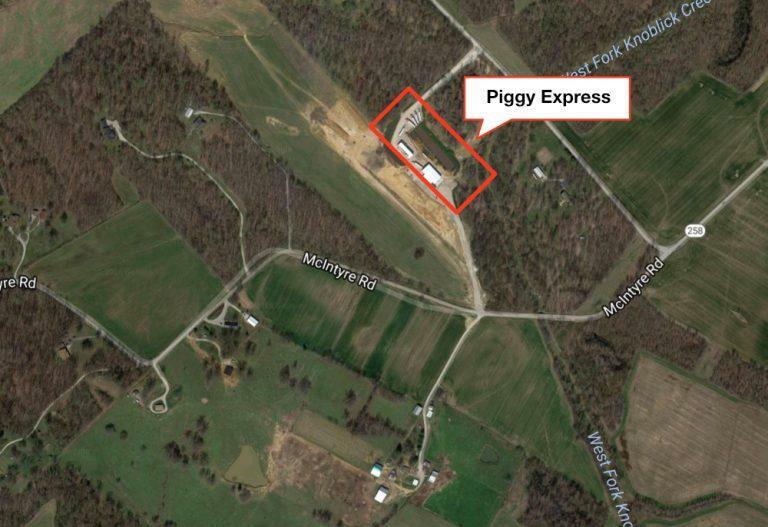 But as Nicole Erwin of Ohio Valley ReSource reports, some Daviess County, Kentucky residents say that well-meaning law has been used to shield an industrial scale hog operation. 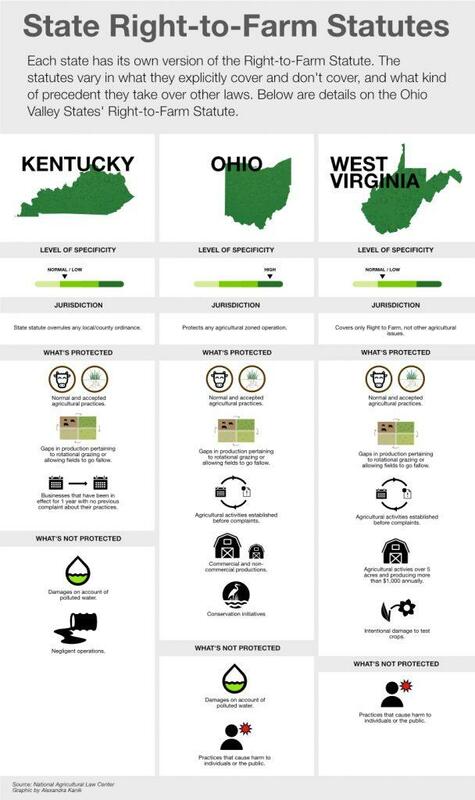 Since a Right to Farm Bill was first passed in Kentucky in 1980, only once has a court publicly ruled on the statute. Jay Prather is one of a team of Lexington based lawyers that represented the plaintiff in Powell v Tosh, a case where a group of concerned citizens filed suit against a commercial hog operation. In the 2013 pretrial decision, the courts addressed the Right to Farm statute used as defense. 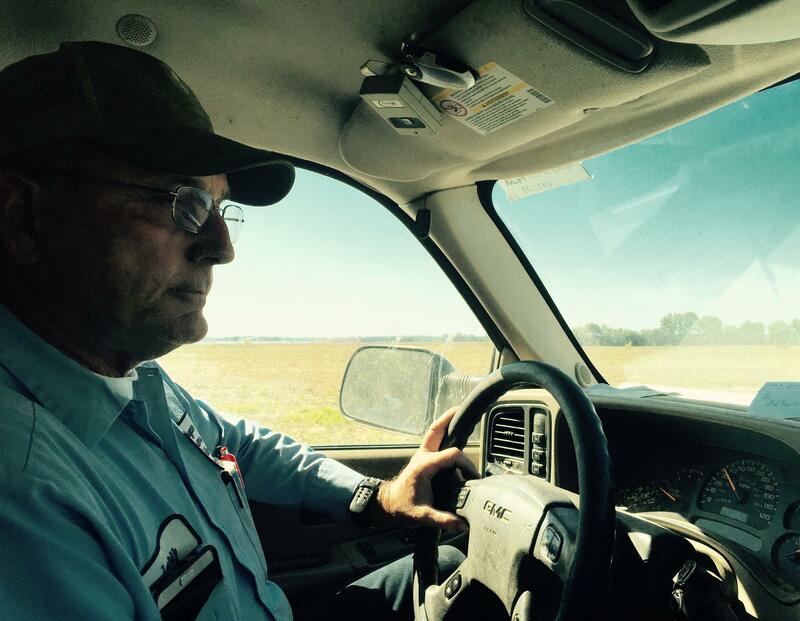 More than property value, Peters is concerned about the impoundment used to store waste water from the trucks. 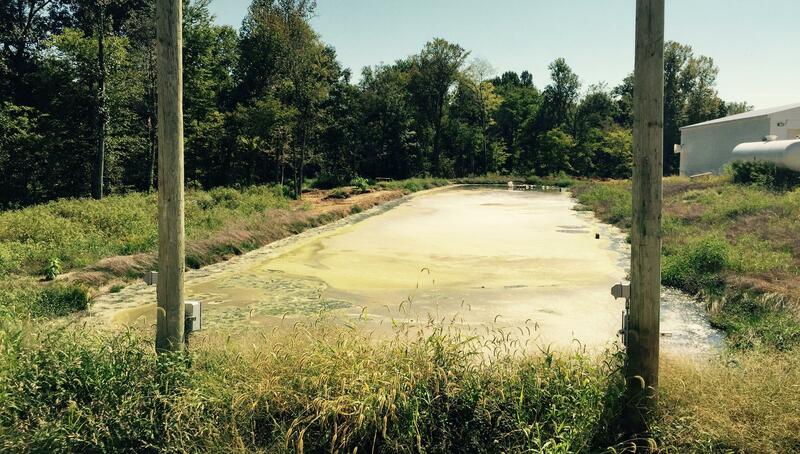 O’Bryan calls it a “gray water pond.” Peters says it’s a “lagoon.” It’s an important distinction because Kentucky’s Division of Waterdoesn’t regulate gray water, but they do regulate lagoons associated with the pork industry. 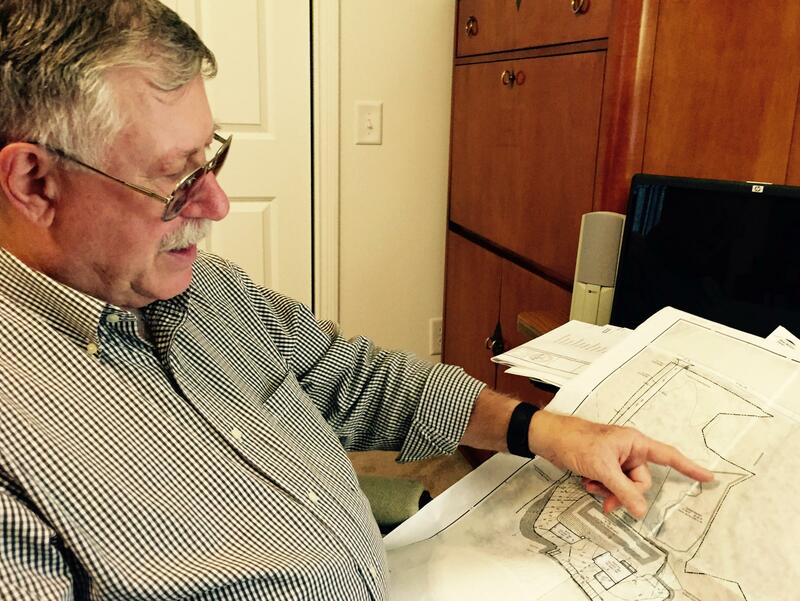 The Graves County Fiscal Court has tabled a proposed ordinance regulating hog farms. UPDATE: The ordinance passed the second reading and took effect on December 21. The Graves County Fiscal Court passed the first reading of its hog farm ordinance yesterday after tabling it last month for revisions. Widespread lead contamination in Flint, Michigan is prompting Kentucky officials to double check state procedures. 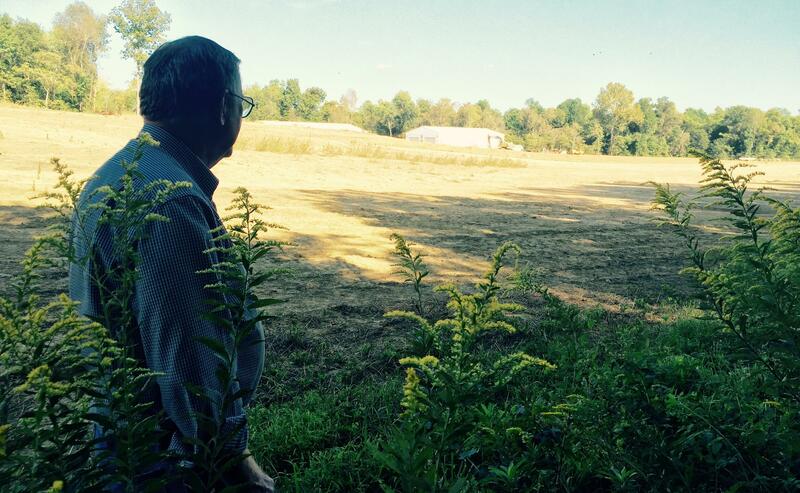 A state workgroup has been formed to assess Kentucky’s water system.